During this wonderful six month program you will make a quilt block each month and the finishing will be completed in month six. The fabric collection featured is Helping Hands by Kim Diehl for Henry Glass Fabrics. 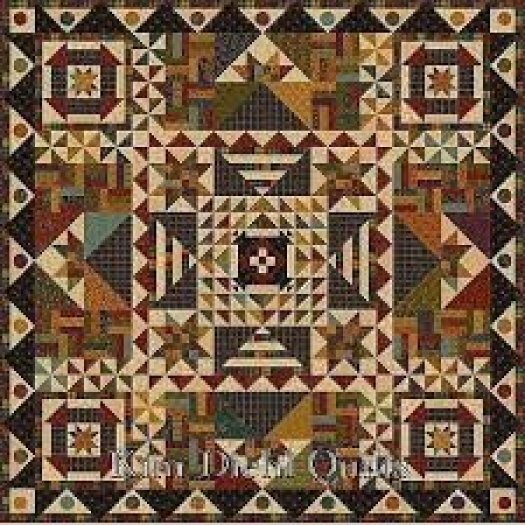 This quilt finishes at 64.5" square and includes fabric for the top and binding as well as the Pride and Joy Block of the Month pattern. $37.98/ month for 6 months. Shipping charges may apply. Use the form below to sign up~ be sure to include your BOM choice!